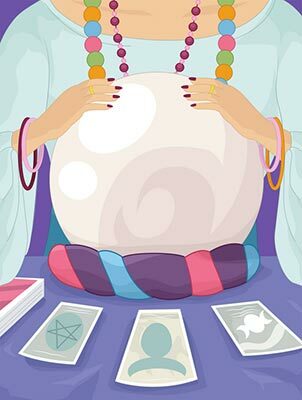 Trained psychic medium, Cindy Summer, is based out of Cleveland, Ohio. 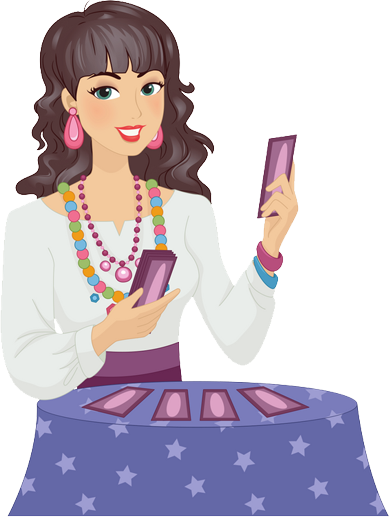 For over a decade, Cindy has orchestrated psychic readings, spirit removal, energy work, and medical intuition. You may have seen one of her many appearances on Fox 8, New Day Cleveland for dream interpretation. She conducts presentations, classes, and lectures on many topics. Her readings are also available over the internet or phone. Somebody once said, clients bring their readings. It's true! 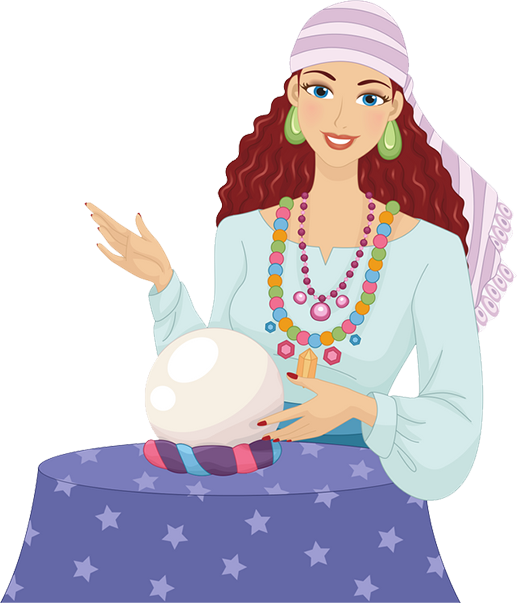 Once I receive the psychic download, I reveal whatever is most important for the client in that slice in time. The psychic puzzle pieces appear, I explain what I feel, see, and hear, and we go from there. Readings are always for the purpose of healing, growing, and learning. Essentially, it is healing with words. All injury, illness, and disease begin with energy. No ailment can arise without the energetic imprint. Energy transforms into the physical. Thought precedes form. It is inherent, therefore, we clear the energy field to remove old debris and fill the aura/body with vibrant, rejuvenating energy. It's like an oil change. First, remove the old oil before adding the new oil. During an energy session, I am reading what is necessary to be healed. It may be physical, but is often emotional or spiritual. There ARE some things that go bump in the night! For a host of reasons, the deceased do not always cross into the light and become stuck on the Earth plane. 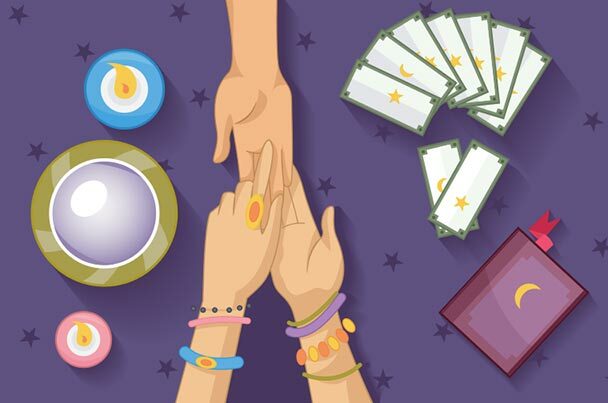 This is not good for anyone since health issues, exhaustion, paranormal experiences, and even arguing may occur in the household or workplace. I remove spirits with compassion so that all souls find peace whether they still have a body or not. Parking and entrance are at the rear of the building. Use ground floor door on far left. Driveway is located off of Ogontz. Look for the "Gypsy Girl" on my door, come in, and relax in my waiting room.